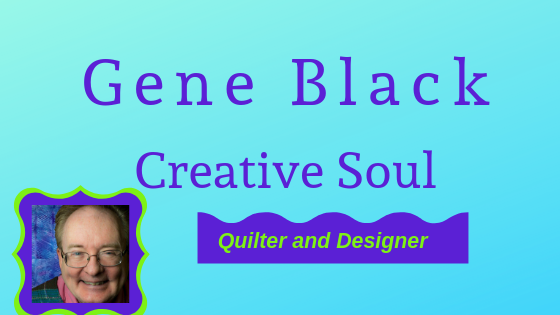 Gene Black an Alabama Artist and Quilter: What's it? Before we get started a small apology. I didnt' drag out the camera to make these pictures..they are phone pics. Sorry! Well maybe this next picture will make it clearer. 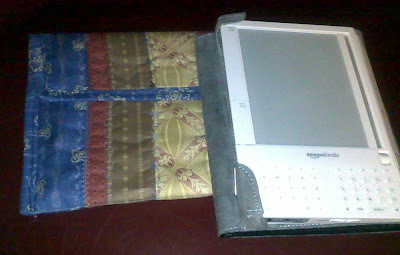 It is a nice little quilted pouch for my Kindle - That is an electronic book for those of you who may have been hiding under a rock and missed Amazon.com's big seller. I got the Kindle as a birthday gift and I do love this device. I have read lots of books on in. I didn't have to buy all of them as there are free books both on the internet AND from Amazon. Now I love it more since I have a quilty case for it. Oh, this will be no surprise to you. I didn't exactly follow the directions. I changed it a bit. LOL. I can't help myself. Gee....I am getting nearer and nearer to having 200 posts. Whatever could that mean? I guess I am behind the times, I didn't know what a kiddle was. 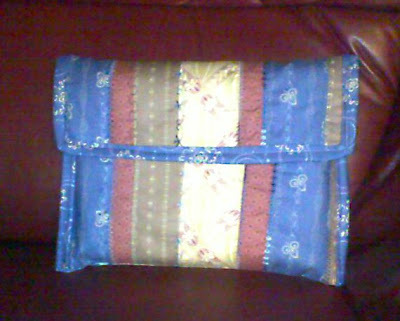 I want to make a case for my husband lap top.....it is in the thinking process.....that is scarey. Love your case...did a super job and yes, it was no surprise that you changed a few things, that is what makes it yours. I've always wondered if an electronic book would still hold my attention the same way. Do you notice any extreme eye strain like what is associated with a computer? My husband and I own a little over 2,000 books and I am very sad to say that as a librarians sister I know books purchased today will be gone in fifty years. (Cheap dyes and paper) I'd love to find a more economical solution. Can't wait to hear more about this little gadget. looks great! i had a little bit of trouble where the binding starts and ends around the outer edge ... wondering if you did too? Good Job Gene! You are indeed talented. I need a pattern for almost everything I do. A give-a-way on the horizon????? Wonder what it will be????? My daughter just showed me her Kindle when she was here last weekend. I think it is pretty neat. your case will keep your like new for a long time. Wonky piece - Crumb "Square"
More Mexico - The Bus Stop? 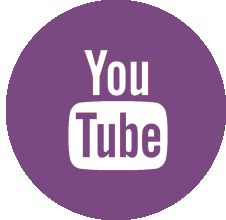 Go see what My Friends are giving away!